Without servicing, even the most effective equipment will deteriorate. 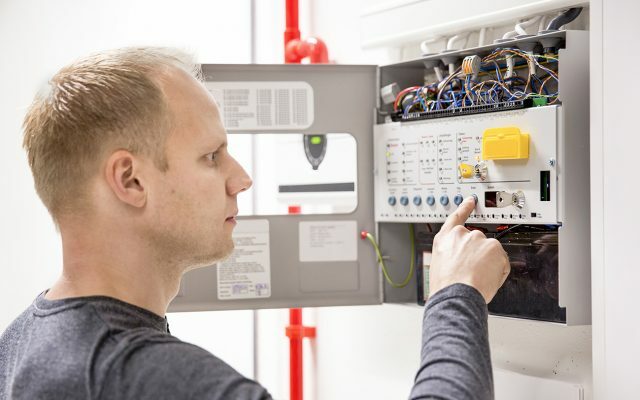 Having a service and maintenance contract in place for your equipment is essential for ensuring your system works when you need it most – in an emergency. All the team are fully committed to providing first class customer service and support. 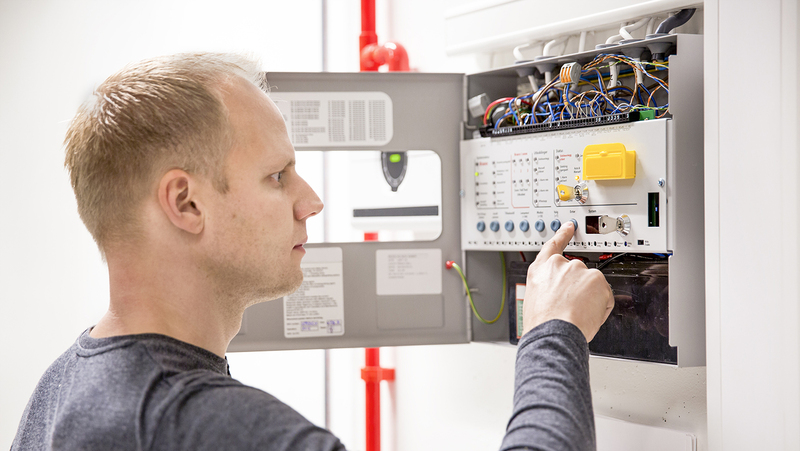 To ensure that all our systems offer the best fire and security detection and reliability, all our systems are backed up by a support package. 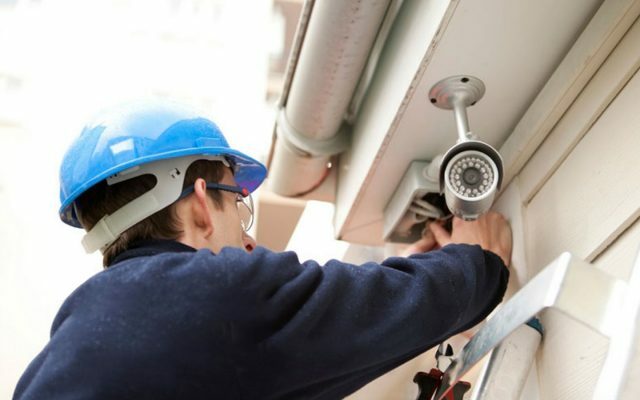 Artisan Fire & Security 24 hour Customer Care Service plans are structured to maximise the integrity of your systems to ensure the best protection of life and property. Our engineering service team are equipped with the very latest test equipment and technology along with a host of replacement parts to ensure that we provide best possible service. If you are not an existing customer don’t worry, as we are able to takeover other systems. Regular routine fault preventative servicing to ensure your system provides optimum performance. Have peace of mind knowing we offer emergency call out for any problems which may arise. Regular routine service and maintenance visits for your security systems ensures that your systems provides optimum performance.